A couple great articles to read when you have some downtime. 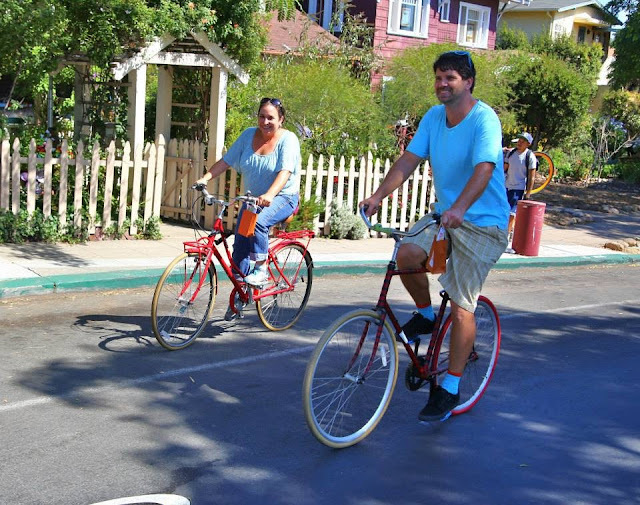 "Bike Cities of the Future"
And in case you missed it, Jinna Thomas shot some great photos at CicloSDias this weekend. Of course, this one is my favorite.